Availability: This product is discontinued and no longer available for purchase. For alternatives browse our Football department. 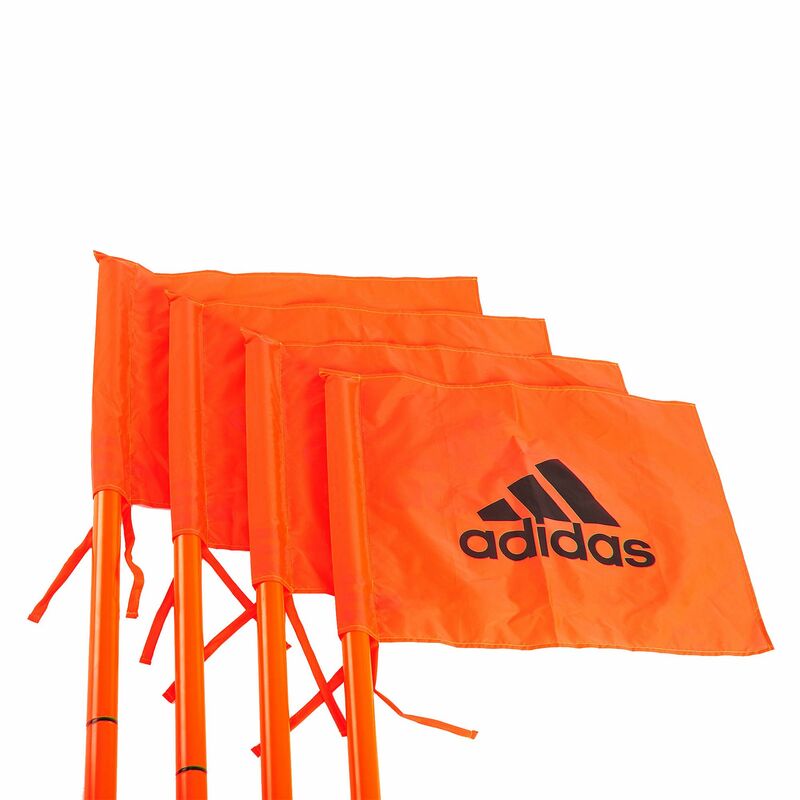 This set of 4 adidas corner flags is ideal for supporting training sessions both for groups, teams and individuals. These regulation sized flags are great for both indoor and outdoor use and are made to be used with the adidas agility poles. 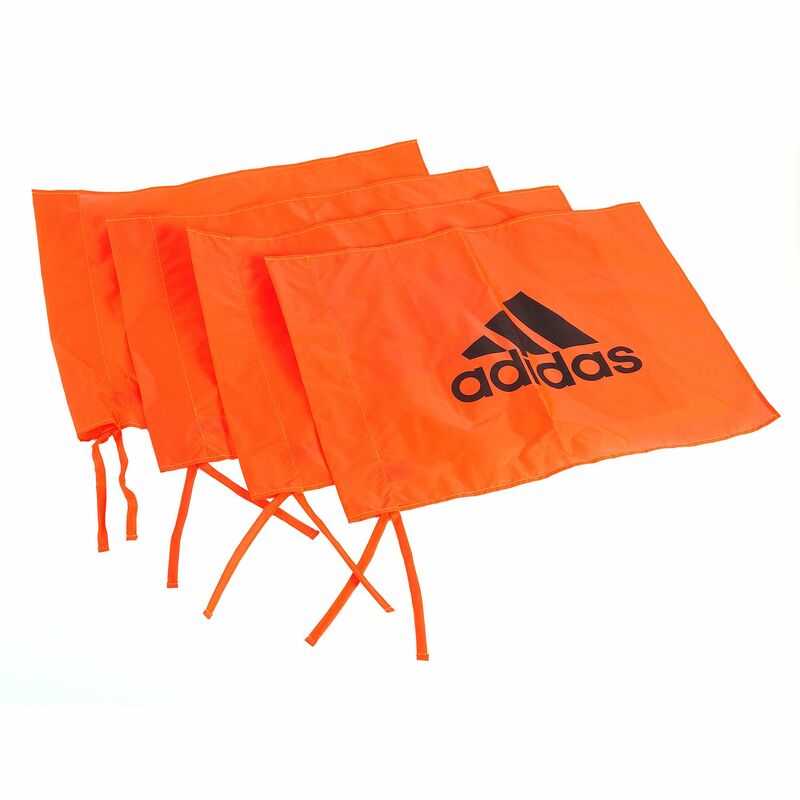 Their 100% nylon fabric is UV resistant fabric, making the flags more durable. for submitting product review about adidas Corner Flags - Set of 4.